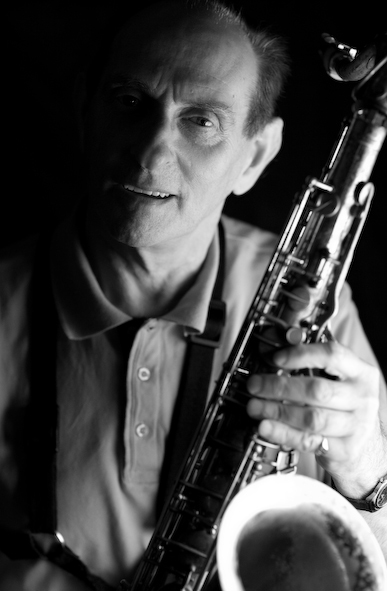 He may be well into his seventies now, but the British tenor saxophonist Bobby Wellins shows no sign of slowing down. At least not if his latest CD – Time Gentlemen, Please (Trio Records) is anything to go by. Wellins was born into a showbiz family living in the once- infamous Gorbals area of Glasgow. His mother, a singer whose stage name was Sally Lee, and alto saxophonist father worked in a show band which played in a local cinema before establishing their own double act which they took on the road around Scotland. 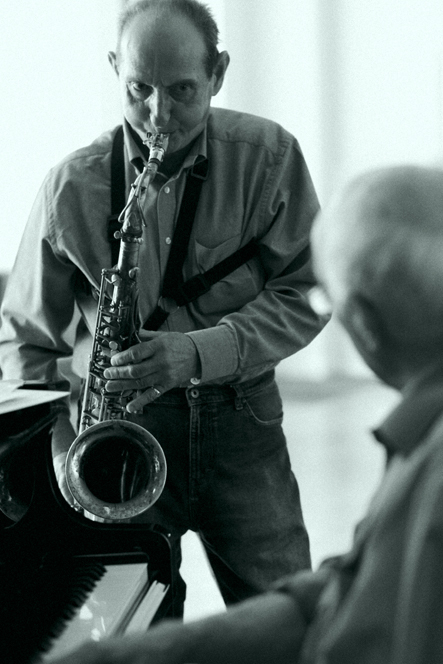 It wasn’t long after he returned from the war that Wellins’s father began to teach him the alto sax. Round about the same time, he bought the family a second-hand radiogramme which came with a jazz record collection which was almost a complete musical education. One highlight of Wellins’s own big band era was a trip to New York with Vic Lewis’s band and, in particular, a chance encounter with one of his heroes. Wellins recalls: “I ate just across the road from where we stayed because they did this cheap chilli dish which I loved – it was a bit like mince and totties – for $2. 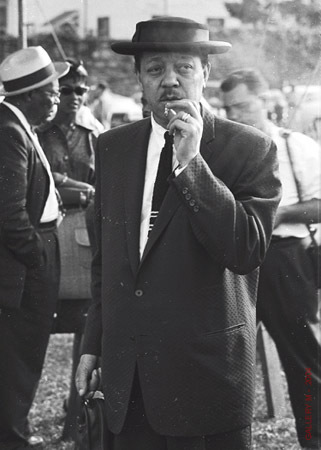 I suddenly saw this tall figure in a dirty raincoat and a pork-pie hat, standing outside the hotel looking awfully befuddled, and I thought ‘Oh my God, that’s Lester Young’. I couldn’t help myself, I just shot out across the road and shouted ‘Lester!’ I said I was with a British band and asked if I could buy him a drink. Ironically, the composition with which Wellins is most strongly associated is not one of his own. Stan Tracey’s Under Milk Wood suite, which was recorded in 1965 and is widely regarded as the best British jazz album of all time, was effectively the product of a musical partnership which began within the Tony Crombie band and blossomed at Ronnie Scott’s club. Wellins says: “Ronnie was a professional gambler and there was a place across the road from his first club where a lot of heavy gambling used to go on. If Ronnie was on a roll then I’d be called in to dep for him, and that’s really where the quartet with Stan grew from.” Wellins twigged early on that he and Tracey had a unique intuition about each other’s playing. It shines through Under Milk Wood, which was recorded in just two days, and yet they never made a big deal about how much they enjoyed playing together. * Time Gentlemen, Please (Trio Records) is out today.